Ballistics is the study of a projectile one it’s in flight. Ballistic evidence is the manifestation of the event –or what's left behind. 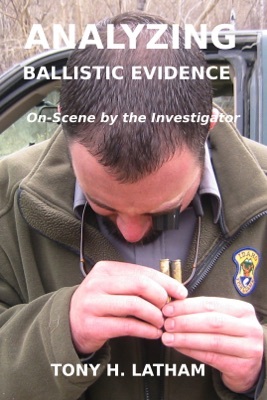 This book explains how to read and interpret ballistic evidence at a crime scene and gives the officer a better understanding of what type of weapon was used and how it can be identifed when the investigator has it in his hands. Included are over fifty photographs of firearms evidence to help the reader understand the author's points. The book is intertwined with cases stories to support the application of these investigative techniques. 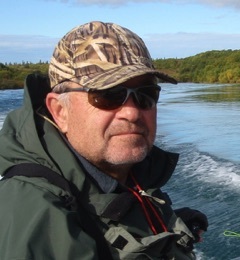 The manual is written from the experience of a retired wildlife criminal investigator who dealt with undredss of crimes involving firearms evidence. 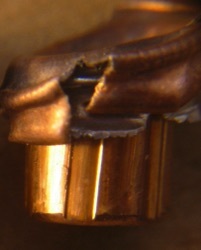 Officers using these techniques will increase their case closures by understanding the forensic significance of the evidence in a timely fashion–well before it's analyzed at the forensic lab. It's also a great source for the crime writer.